We have a new Subscriber Exclusive Freebie for you! 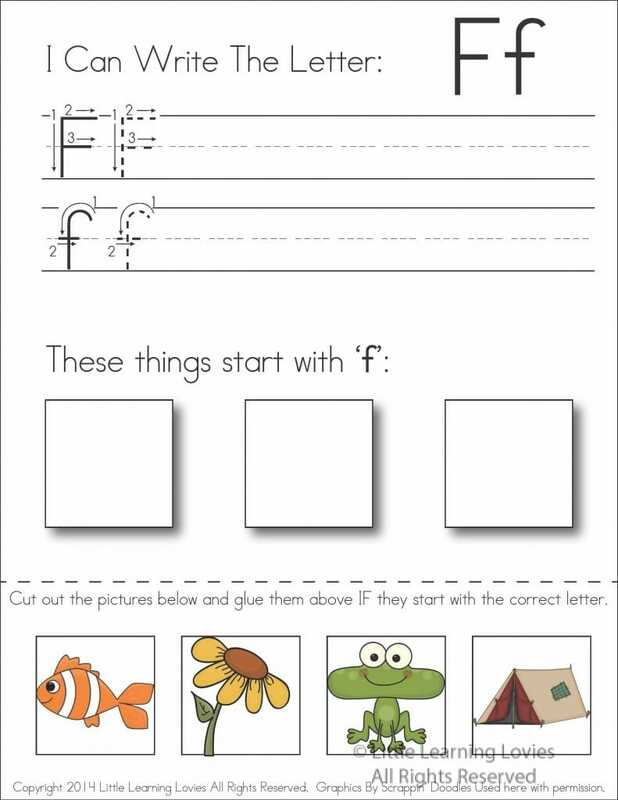 It’s time to start letter F with our Letter F: Write, Cut & Paste worksheet. You can find all the goodies for previous letters here, if you missed them. Previous Post Let Your Toddler Do The Dishes! Next Post The 2015 Homeschool Mother’s Soirée starts TONIGHT! Thank you for the subscriber freebies. I love them!